Art Research Map – Ways of the hand. 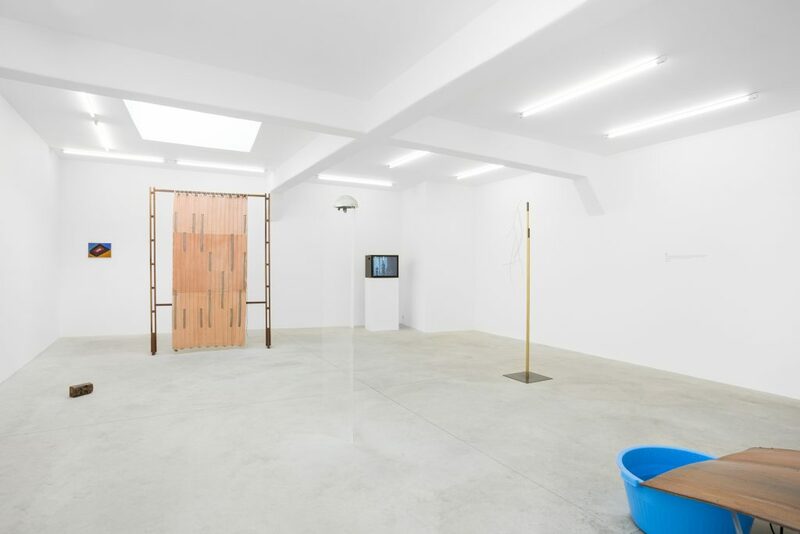 Curated by João Mourão and Luís Silva. Ways of the hand. 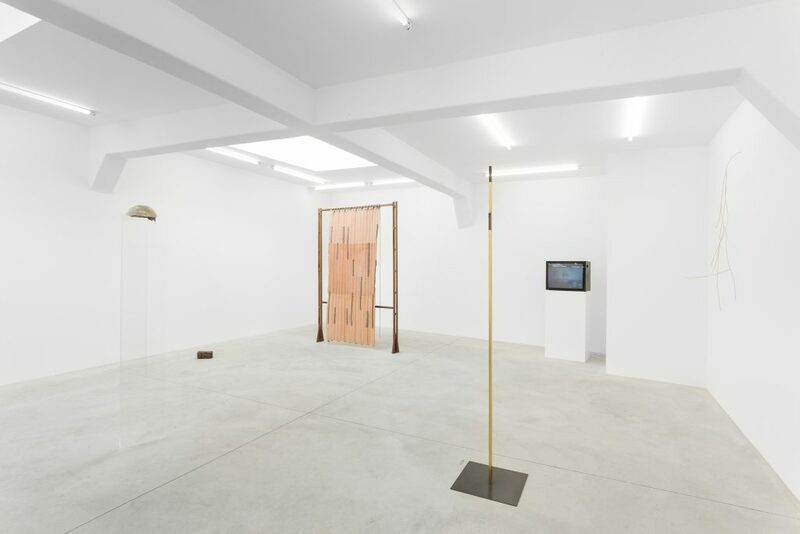 Curated by João Mourão and Luís Silva. 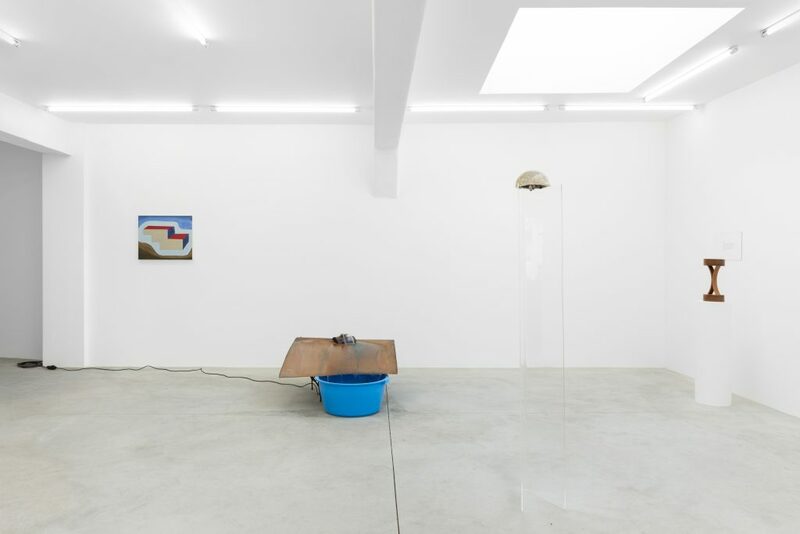 Ways of the hand is a project curated by Lisbon-based duo João Mourão and Luís Silva and is the inaugural exhibition of Maisterravalbuena’s new space in Lisbon. A hand is a prehensile organ located at the end of the forearm. Its five fingers contain some of the densest areas of nerve endings in the body, and are the richest source of tactile information. They also have the greatest positioning capability of the body; thus, the sense of touch is intimately associated with hands. But what’s in a hand, really? A hand touches and a hand can make and do a million different things; it can start a fire, it can brake stone and turn it into a weapon, it can start a war as well as signal piece. It can shake another hand or wave goodbye. But a hand can also tell a story. By giving form, by shaping things, a hand tells a story, a hand tells of things coming into existence and fading into oblivion. A hand turns materials into forms and forms into narratives. Ways of the hand departs from and explores the notion of the existence of a chain of meaning, affect and visuality connecting the material, the formal and the narrative nature of human made objects. The artists in the exhibition have all been exploring, through very different approaches and very different results, notions of craftsmanship and memory, fiction and form, materiality, value and consciousness. 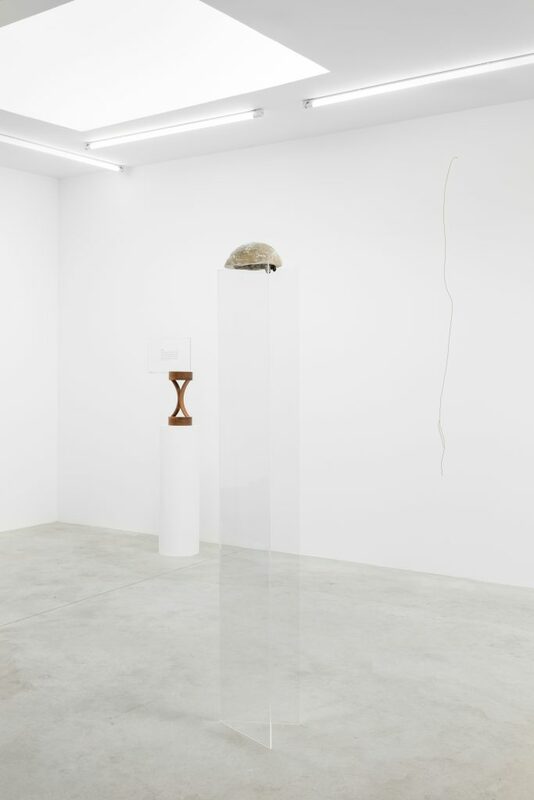 In André Romão’s sculpture, the imposing transparency, geometry and artificiality of a plexiglas structure is brought to tension by the stillness, yet metaphorical aliveness of a taxidermied beetle; Cristodoulos Panayiotou’s improvised copper fountain simultaneously testifies the relation between history, economical value and political struggle; Haris Epaminonda’s film is an abstract narrative, a poetic series of carefully and meticulously staged scenes in which human categories of experience such as love, life, death and longing are explored. 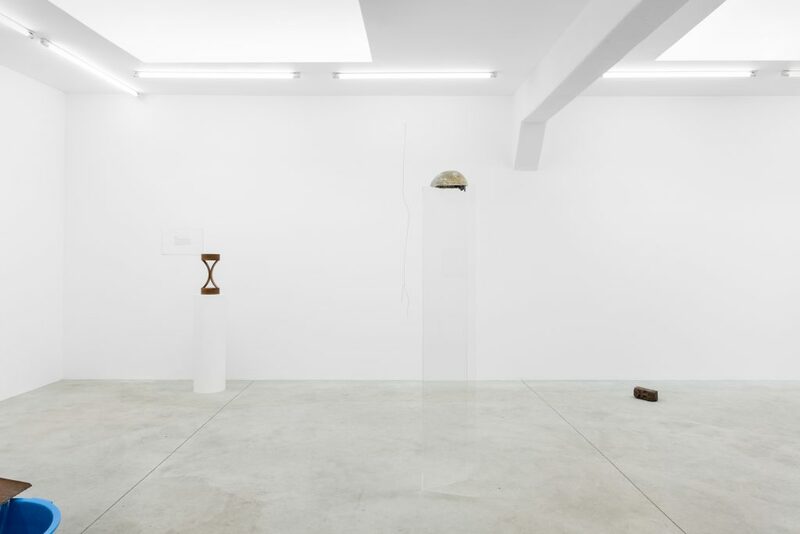 In Iman Issa’s pieces, the hypothetical and fairly oblique relation between abstract objects and fictional narratives of power and celebration make explicit the tie between materiality, form and memory. Joana Escoval’s set of delicate and evocative wall sculptures, made from a custom alloy of copper and gold, deal with notions of passage, transition, transformation and endless ramification, from one state to another, from one path to another, from one system to another. 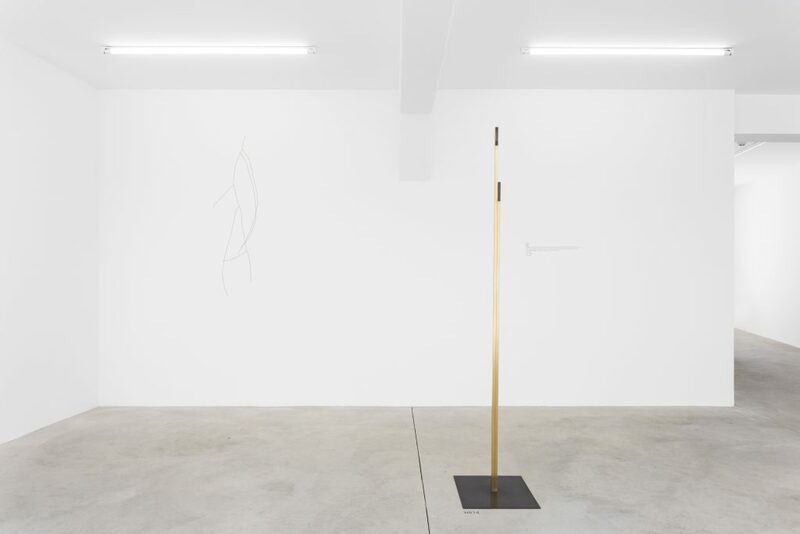 Measuring is a privileged way for Leonor Antunes to engage with what surrounds her and the sculpture now being presented is a testimony to that. 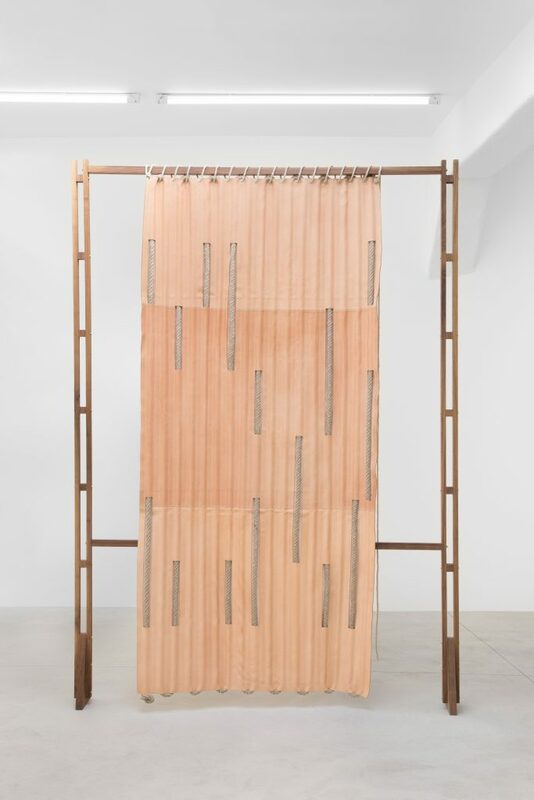 It translates Antunes’s measurements of modernist architecture into a subtle yet clear form of protest against a certain ideal of purity and disembodiment. 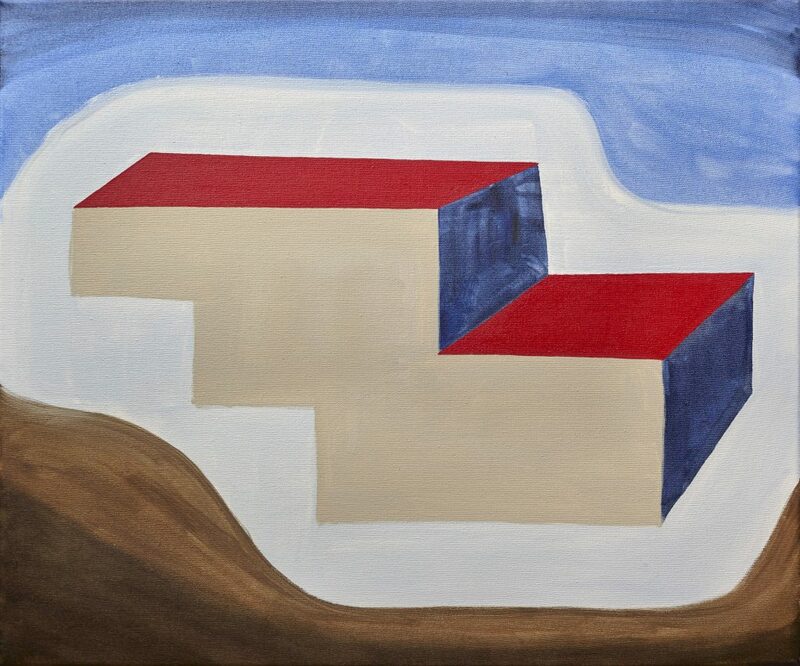 Magdalena Jitrik’s abstract paintings explore and demystify the narratives and tropes of modernism. Once loaded with the promise of the future, now nothing but the narrative of a once revolutionary past. These are a few of the ways of the hand. They remind us of that not only the physical properties things are given tell a story, one of personal subjectivity, specific modes of being in and of the world and specific modes of production, but that narrative does in turn shape objects and how we relate to them. Form, function, material and narrative are all under the control of the hand. Ways of the hand. Curated by João Mourão and Luís Silva. 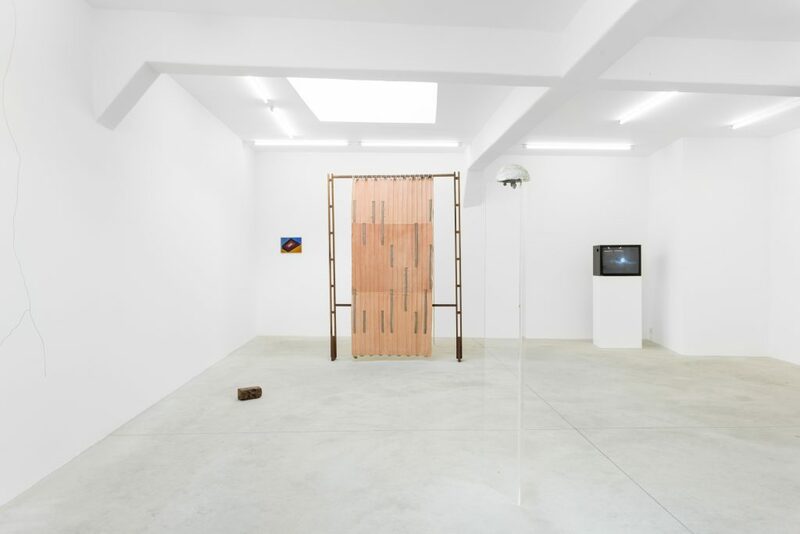 Installation view at Maisterravalbuena,Lisbon. Joana Escoval, Made to show the flow of power from thunders to human beings, 2017. 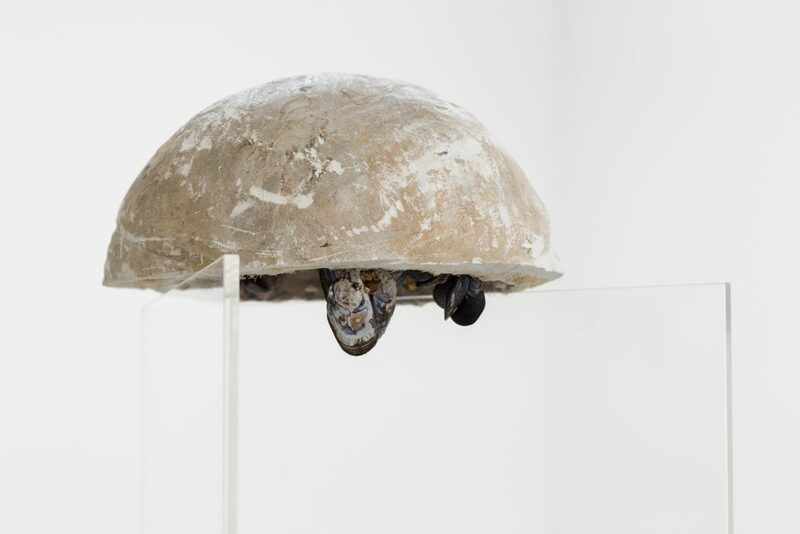 Plexiglass, sculpture fragment (Portugal c.1950), seashells, acrylic paint, 175 x 40 x 40 cm. 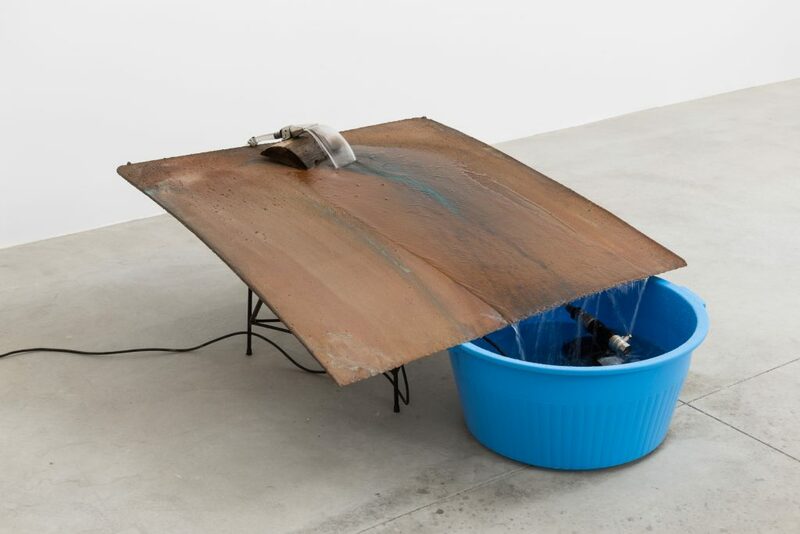 Christodoulos Panayiotou, The Price of Copper (Fountain), 2016. Copper, cathode, pump, water jet, hose, bucket. Haris Epaminonda, Chronicles XXI, 2016. 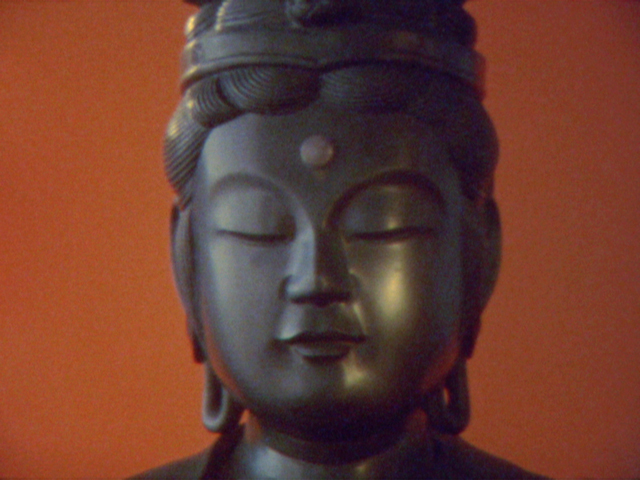 Super-8 film digitalised, 11’15”, Still. Leather, sewing thread, walnut wood, hemp rose, brass, screws, 233 x 164 x 5 cm. 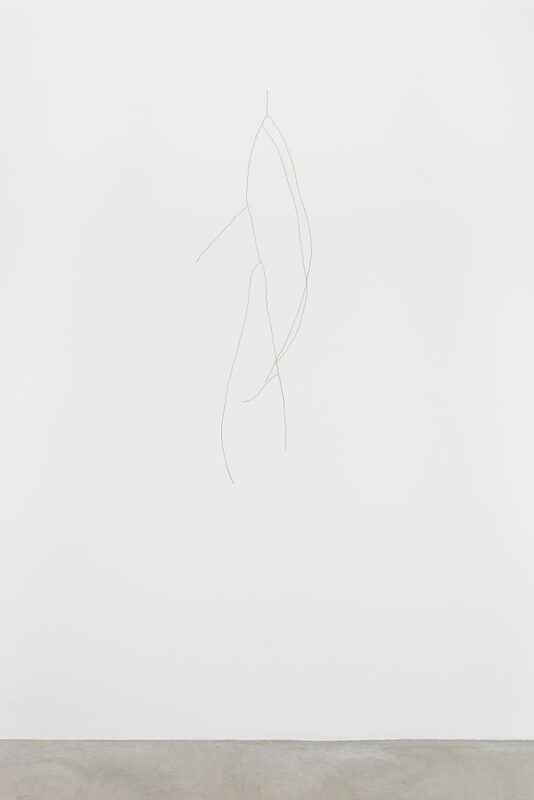 Magdalena Jitrik, América II, 2016. 51 x 60 cm, oil on canvas.